college students have a lot of laundry to do! We offer training directly to you, as well as college housing managers, on how to use the laundry machines, your payment options, and any new technology that may become available. Contact our customer support to request in person training, manuals, or visual signage in the laundry rooms. You don’t have time to wait around for your laundry to get done. You need to do laundry when it’s convenient for you, or during a quick gap in your busy schedule. You can return to your studies, then check online to see machine availability and time left in cycle. Click here to log into Laundry Vision. We also make payment easy, whether it’s online – or credit card or cash too. Need to add value to your Laundry Smart Card? Click here to add value. Coin Meter provides energy saving techniques and products for students. We know you care about the environment, so we have ultra-efficient Energy Star® front load and top load washers with matching dryers at many of our college housing properties. 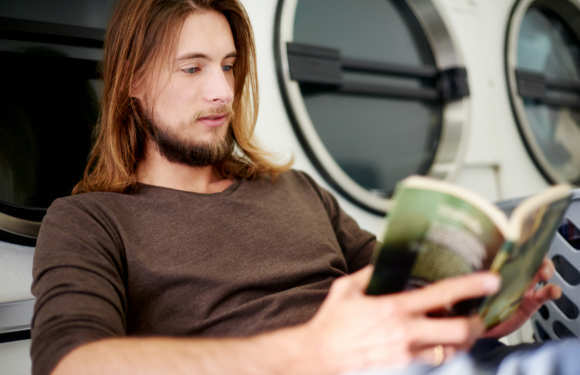 Plus, we offer resources on how to save energy in the laundry process. Download this eco-friendly PDF to learn how to be energy efficient while doing your laundry on campus. School is your first priority, you shouldn’t have to worry about problems with your laundry! Let Coin Meter make your laundry tasks easy, fast, and eco-friendly.